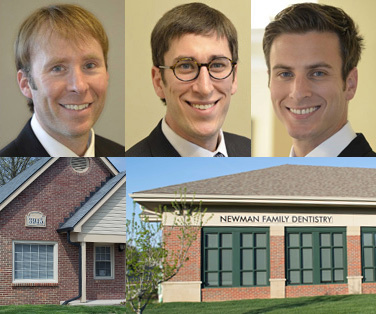 Looking for a dentist in Indianapolis or Carmel? 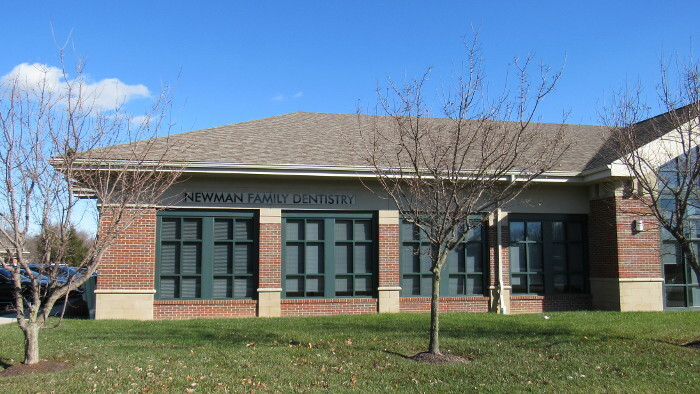 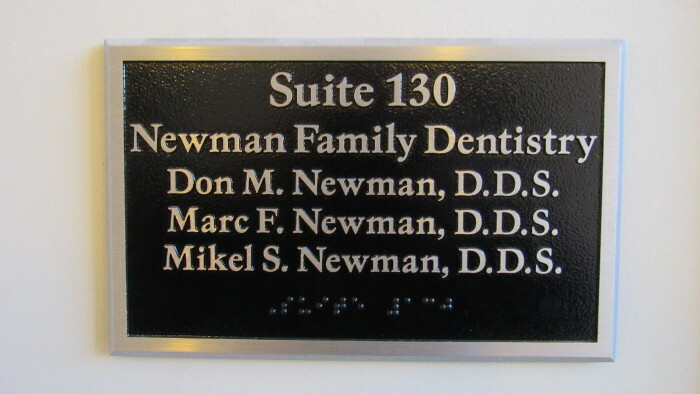 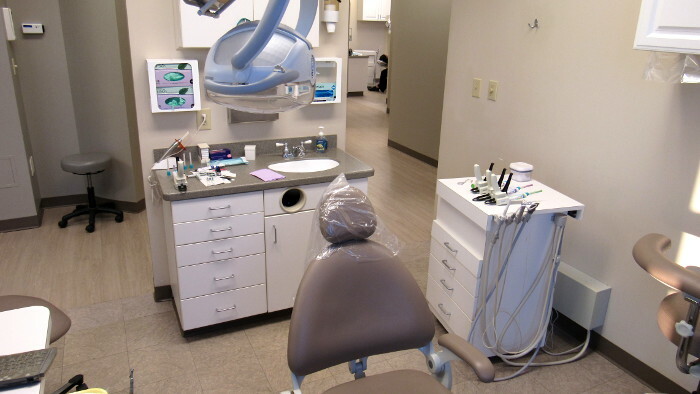 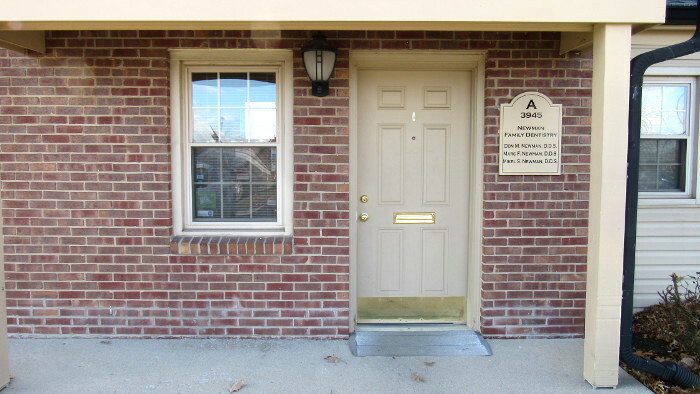 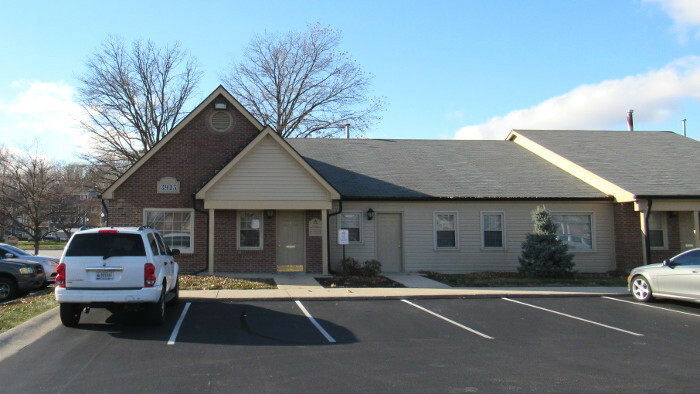 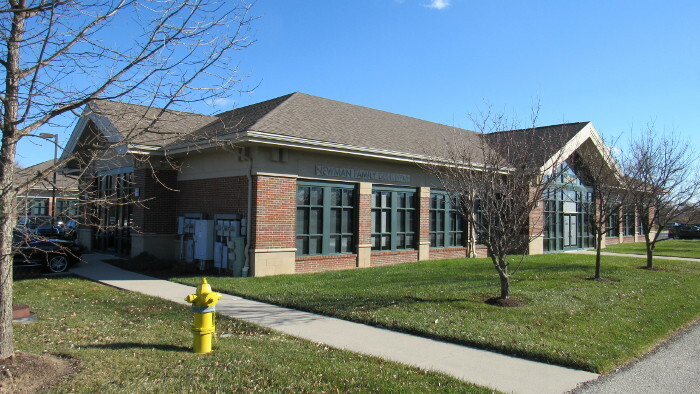 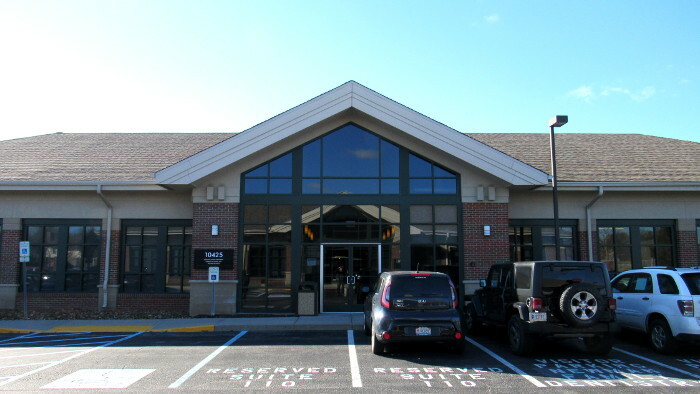 Newman Family Dentistry has two convenient locations with the most state-of-the-art technology to provide our patients with the best dentistry in Indianapolis. 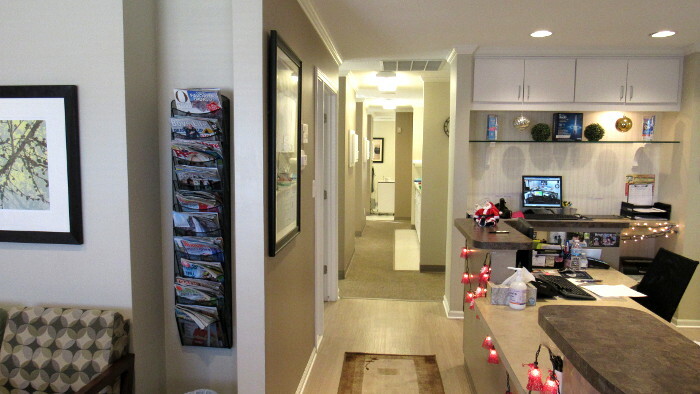 Take a tour of each office below. 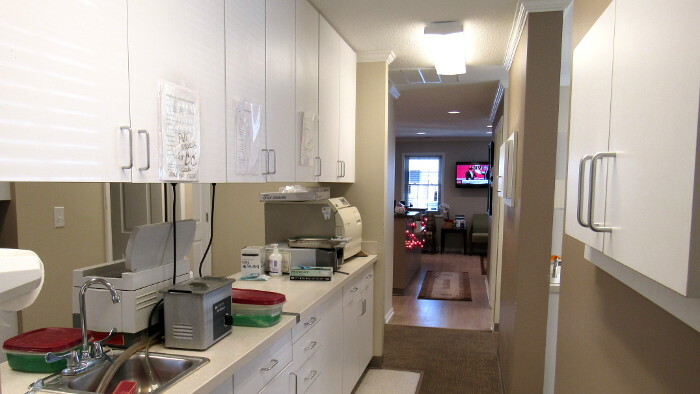 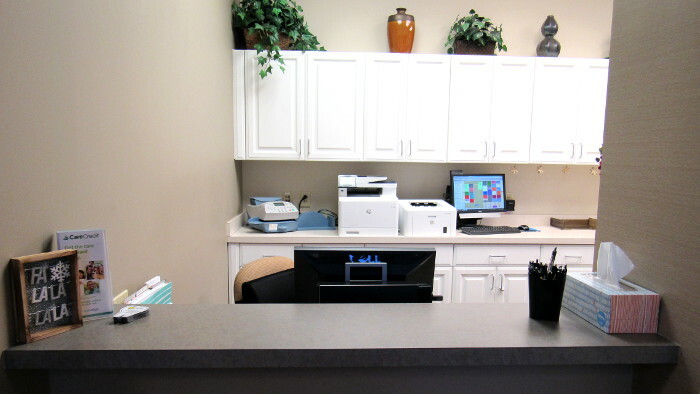 Our offices are equipped with the most advanced technology to provide our patients with world-class dentistry. 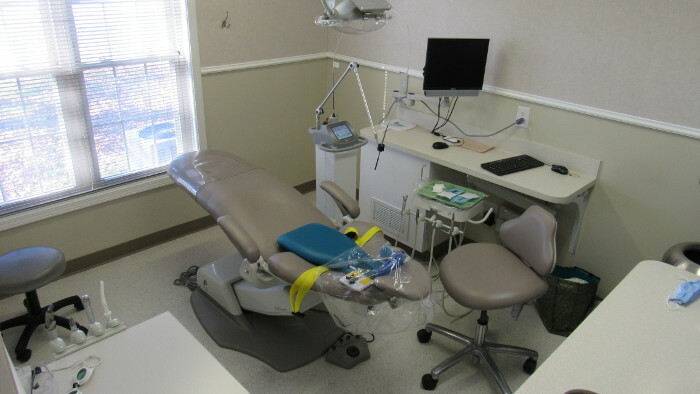 This includes digital X-rays, intraoral cameras, equipment to restore missing teeth with dental implants, tools test and treat your sleep apnea, and much more. 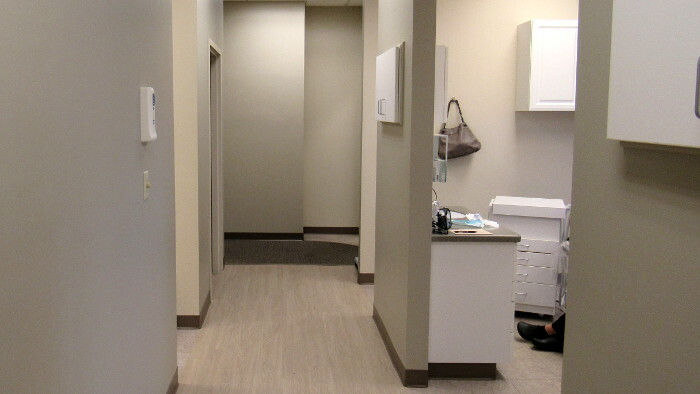 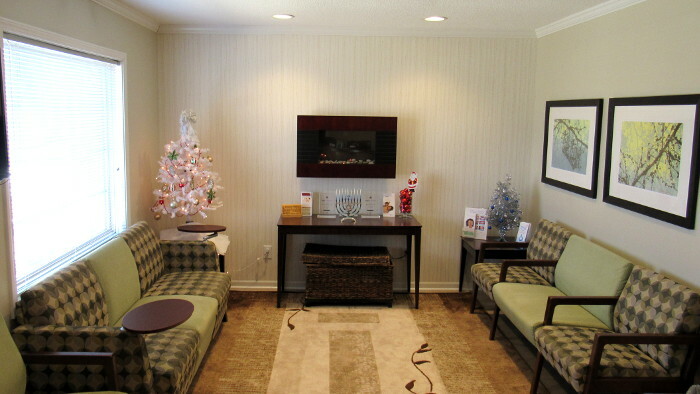 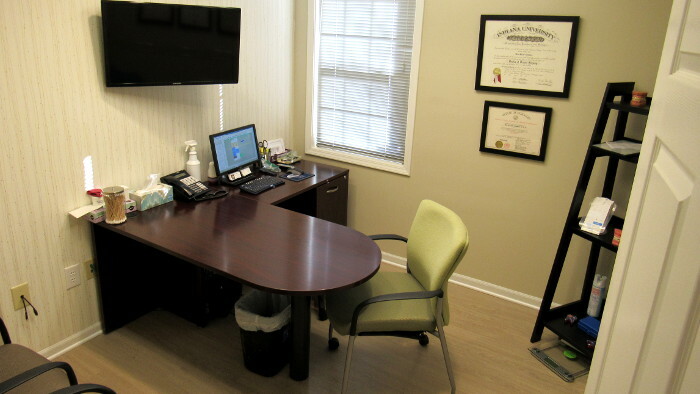 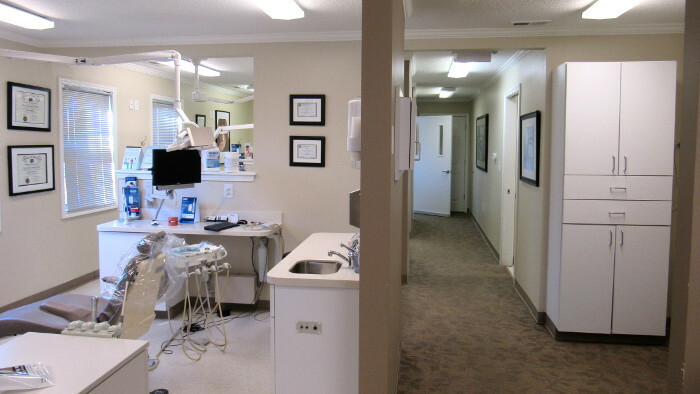 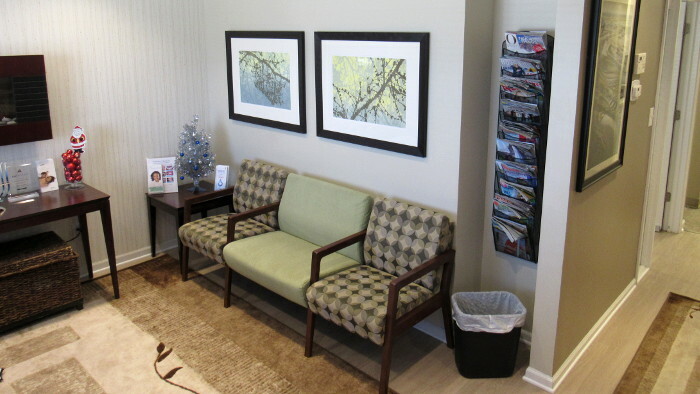 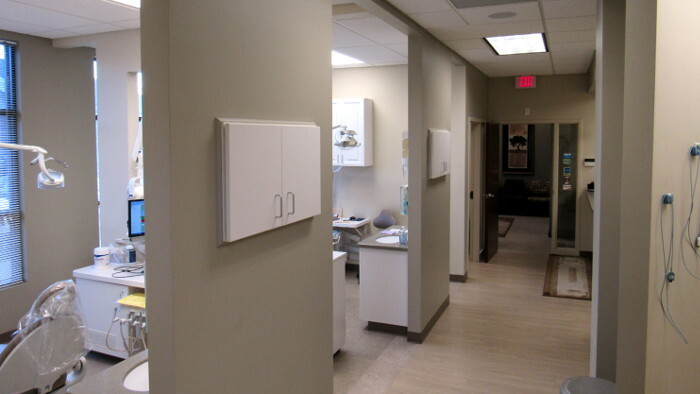 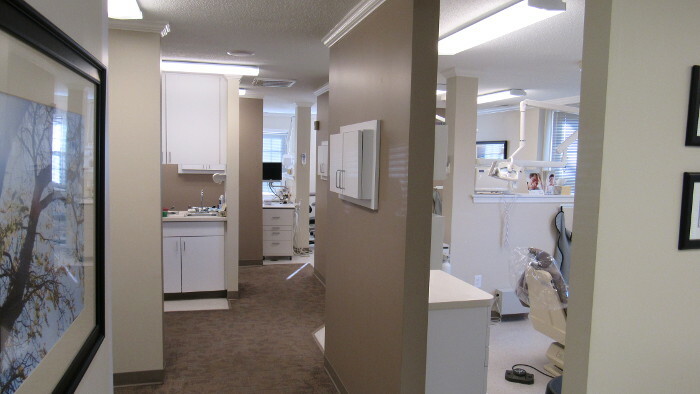 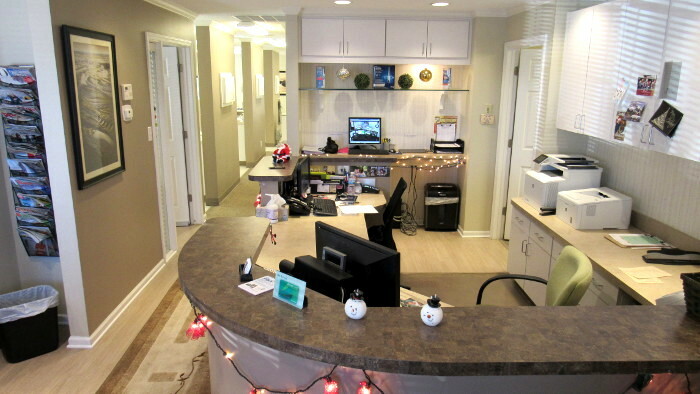 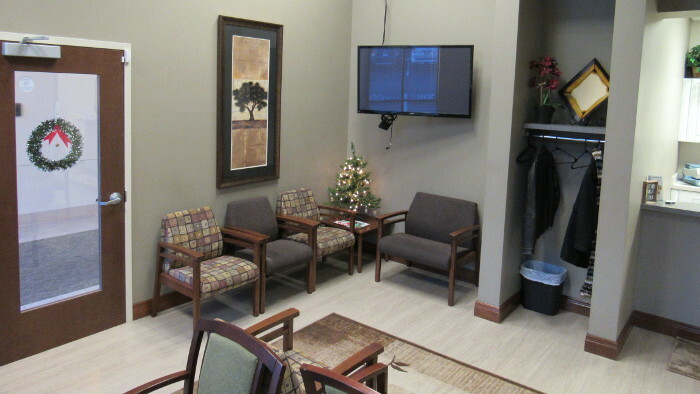 Our goal in designing our offices was to provide the best dental care possible for our patients in a relaxing environment that promotes feelings of well-being. 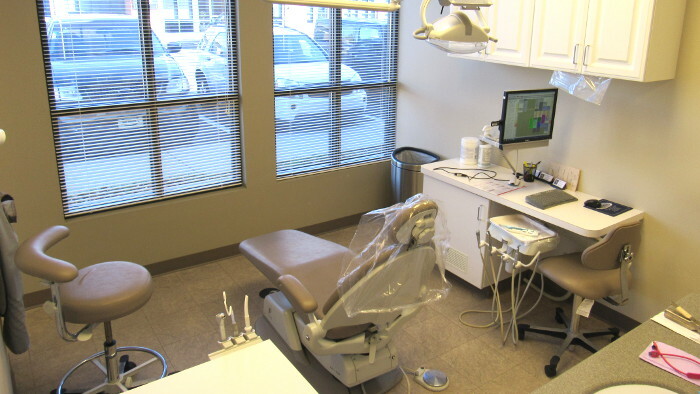 We know many people have anxiety about visiting the dentist and we hope our warm offices and friendly staff will help you forget any worry, relax, and allow your mind and body to focus on healing. 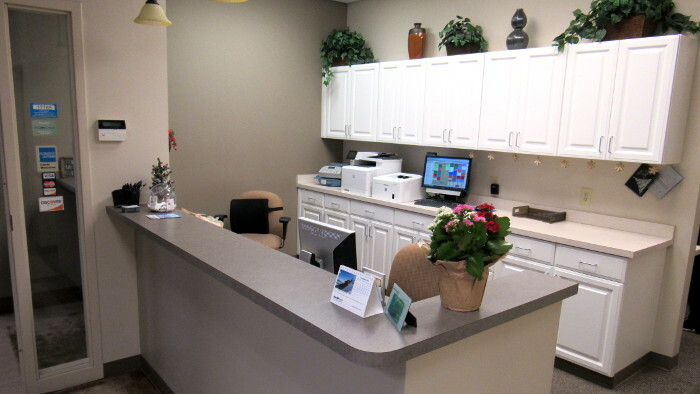 We want our patients to associate our offices with being taken well care of, the sound of laughter, and walking out feeling better than you came in.